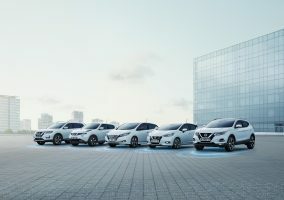 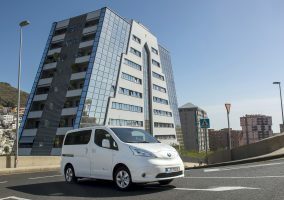 NISSAN has an array of PCP offers available until the end of March, all of which are designed to make it easier for car buyers to start the year in style with a brand new Nissan. 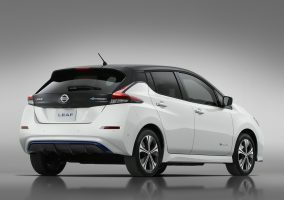 The Dealer PR team has drafted a downloadable press release that can be used to help spread awareness of the limited time offers. 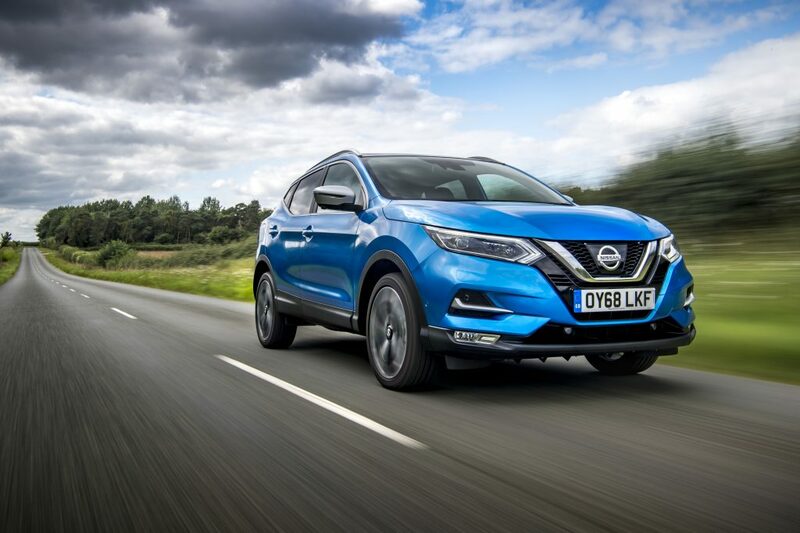 The release includes details of the offers – highlighting the availability of the 0% APR representative deals – and, significantly, that the best-selling Nissan Qashqai with the enhanced diesel engine can be owned for £299 per month with a customer deposit of only £1,000.